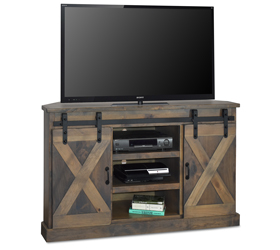 The Farmhouse Collection by Legends Furniture is highly reminiscent of the industrial revolution, steeped in age old tradition and style. 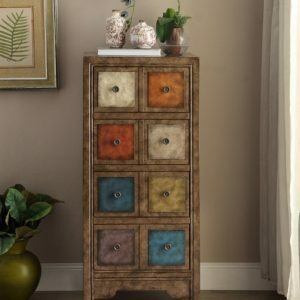 Crafted from various species of solids and veneers and finished in a beautiful rustic finish. 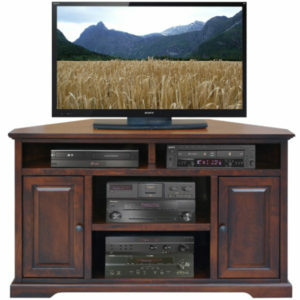 Designed for today’s electronics, the features are thoughtfully blended into the design. 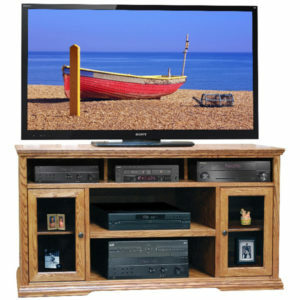 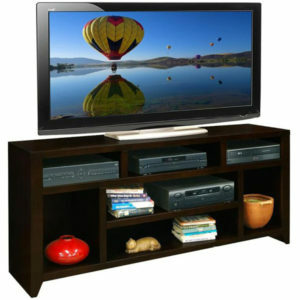 Make a statement in your home theater with this collection!